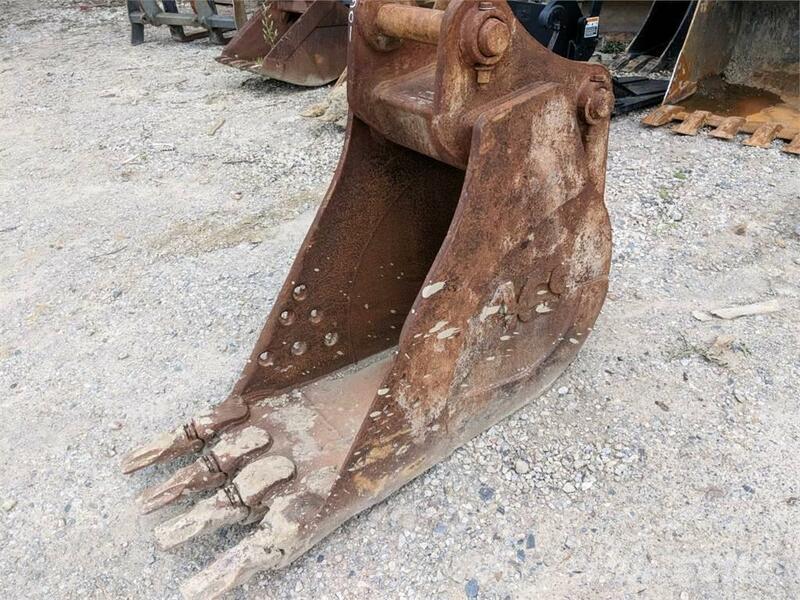 On Mascus UK you can find [Other] Bucket, Other 24 ACS BUCKET 160/200 SIZE EXCAVATOR buckets. The price of this [Other] Bucket, Other 24 ACS BUCKET 160/200 SIZE EXCAVATOR is £1,077 and it was produced in 2016. This machine is located in Painesville, Ohio United States. On Mascus UK you can find [Other] Bucket, Other 24 ACS BUCKET 160/200 SIZE EXCAVATOR and much more other models of buckets.